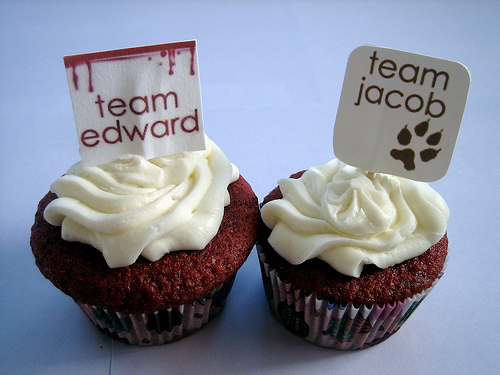 These days, people are asking: Do you belong to team Edward or team Jacob? Evidently, among some of the early Christians in Corinth, the question was: Do you belong to team Apollos, or team Paul? What Paul is saying in his letter to the Corinthians today is that it cannot be either (though who knows what he would think about Edward or Jacob). Yet, this conviction is easier said than done. We all want to be popular or—at least—accepted by a certain group. We are all drawn to be part of that group of people who really get it. Sometimes the draw to such a group or its leader can seem impossible to resist. So can the attraction to be that leader. Even those of us who think little of ourselves can find that, because we strive to do what God has called us to, others might wish to build a cult of personality around us. This is the temptation and attraction that Jesus in today’s Gospel seems to find so easy to resist. The people beg him not to go. They like him. They like what he does. They want to keep him around. And I expect that like us, Jesus at least felt a little pull to remain where people knew him and liked him, rather than set off for unknown places and uncertain receptions. Yet he is firm in his resolve that he is called to proclaim the good news of the Kingdom to all, and not to settle comfortably in a place where he finds acceptance. And, indeed, Paul says, the people who really get it are those who will not stay so comfortably in one place rather than another. 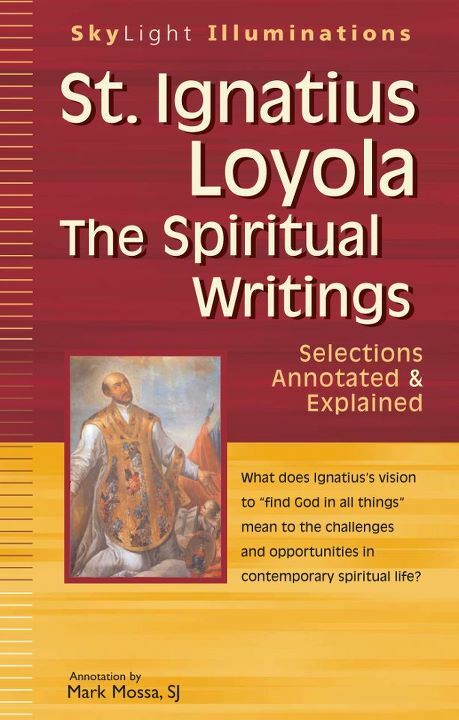 If we really get it we realize that it’s not a matter of Jesuits versus Dominicans, or social justice Catholics versus pro-life Catholics, or any such opposition. Paul challenges the divided Corinthians to realize that we are all in this together. We are called, for the sake of the entire Christian community, to, like Jesus, look beyond and even leave our comfort zone. We are called like Paul not to let others prefer one brand of Christianity to another. Because there is only one brand. There is only one team. There is only team Christ. And it is when we allow ourselves to forego adulation or comfort and to venture into the unknown that we realize our desperate need to trust first in Christ, and Christ alone.